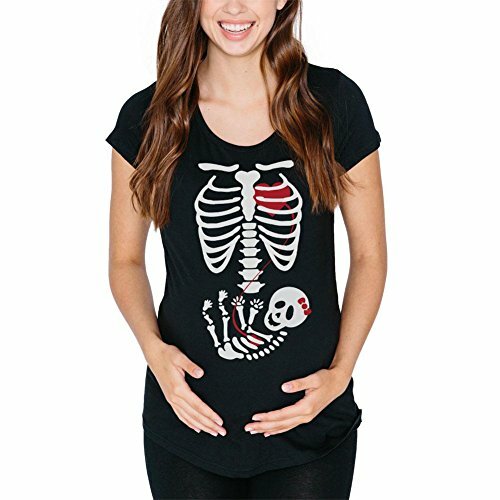 You'll win the best costume award when you wear this black cotton maternity tee. 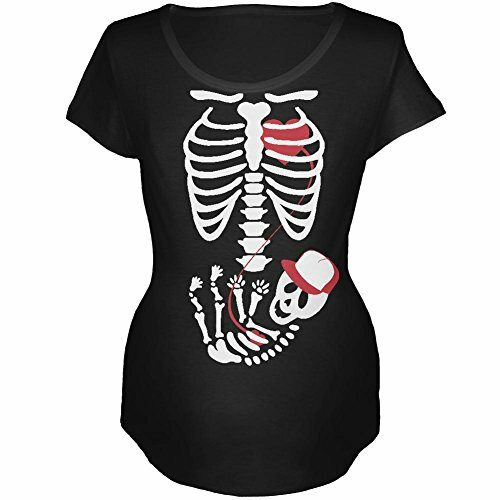 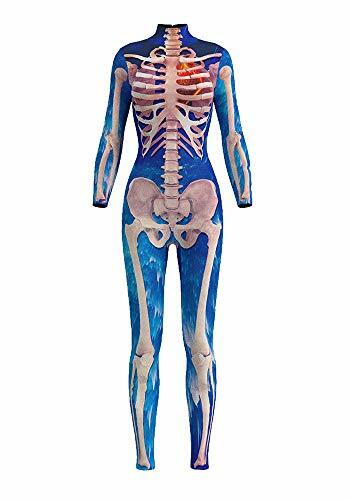 A white adult skeleton with a red heart is printed on the front with a baby skeleton wearing a red bow on the belly. 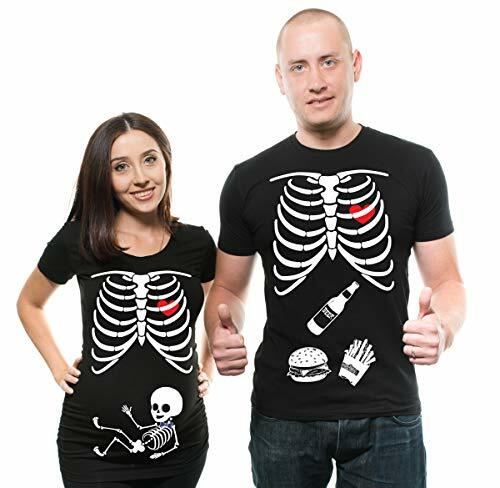 You're sure to receive plenty of laughs when you wear this fun shirt. 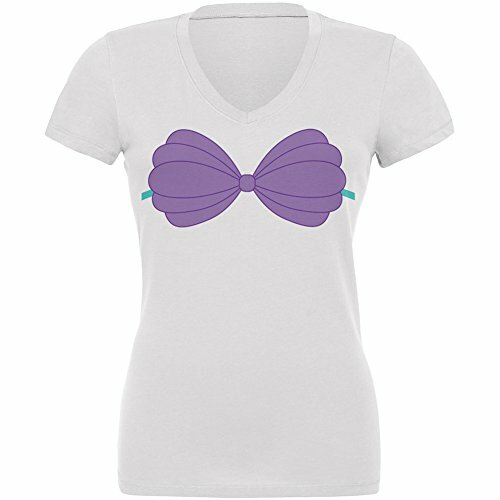 Pretend you're under the sea with this fun shell bra costume tee. 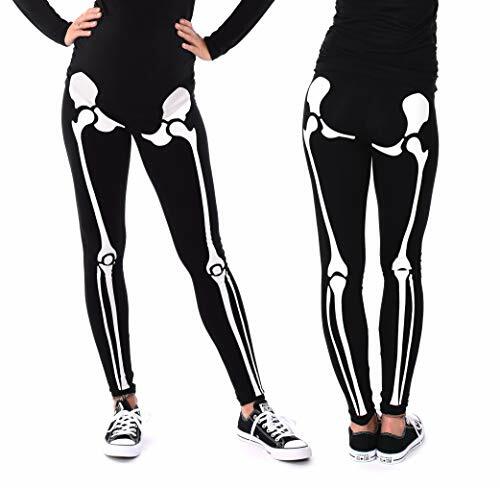 This exclusive Old Glory design is printed on a high-quality 100% cotton, soft, fitted, v-neck, short sleeve t-shirt.